The trip begins with acquiring the parts. Here, we provide a link to all bits and pieces that are needed to build a DB17-jwd Duckiebot, along with their price tag. If you are wondering what is the difference between different Duckiebot configurations, read this. The links might expire, or the prices might vary. Shipping times and fees vary, and are not included in the prices shown below. International deliveries are subject to additional custom clearances and import fees. Substitutions are OK for the mechanical components, and not OK for all the electronics, unless you are OK in writing some software. Limited technical support will be offered for hardware customizations. Buying the parts for more than one Duckiebot makes each one cheaper than buying only one. 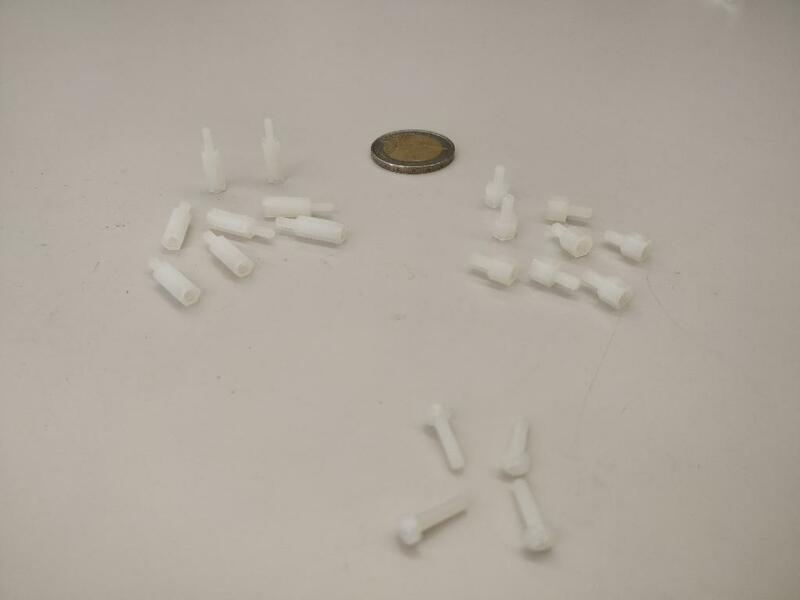 For some components, the links we provide contain more bits than actually needed. A kit of parts ready to be assembled in a DB17 or DB17-wjd configuration. After receiving these components, you are ready to do some soldering before assembling your DB17 or DB17-wjd Duckiebot. We selected the Magician Chassis as the basic chassis for the robot (Figure 2.2). We chose it because it has a double-decker configuration, and so we can put the battery in the lower part. The chassis pack includes 2 DC motors and wheels as well as the structural part, in addition to a screwdriver and several necessary mechanical bits (standoffs, screws and nuts). The Raspberry Pi is the central computer of the Duckiebot. Duckiebots use Model B (Figure 2.4) ( A 1.2GHz 64-bit quad-core ARMv8 CPU, 1GB RAM), a small but powerful computer. 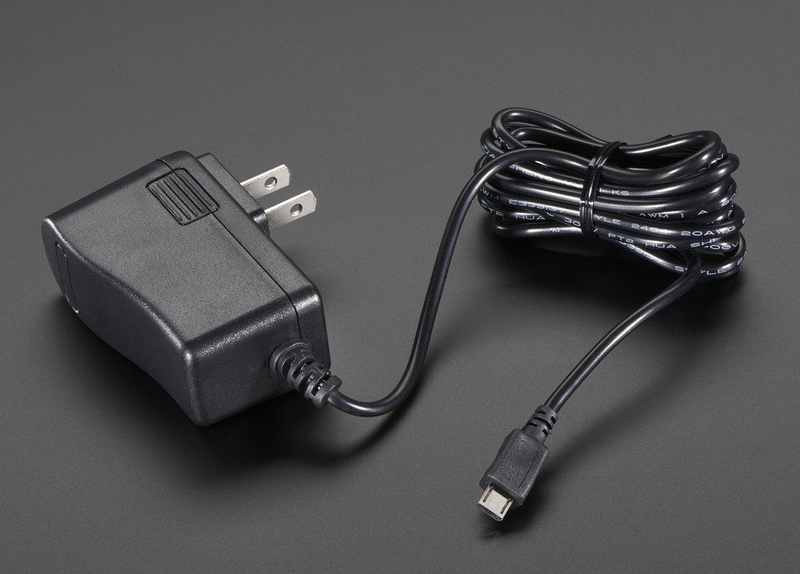 We want a hard-wired power source (5VDC, 2.4A, Micro USB) to supply the Raspberry Pi (Figure 2.6) while not driving. This charger can double down as battery charger as well. Students in the ETHZ-Fall 2017 course will receive a converter for US to CH plug. 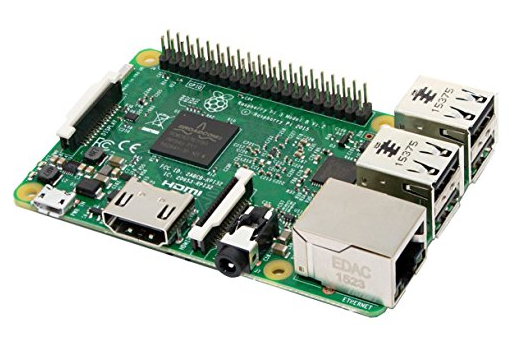 The Raspberry Pi will heat up significantly during use. It is warmly recommended to add heat sinks, as in Figure 2.8. 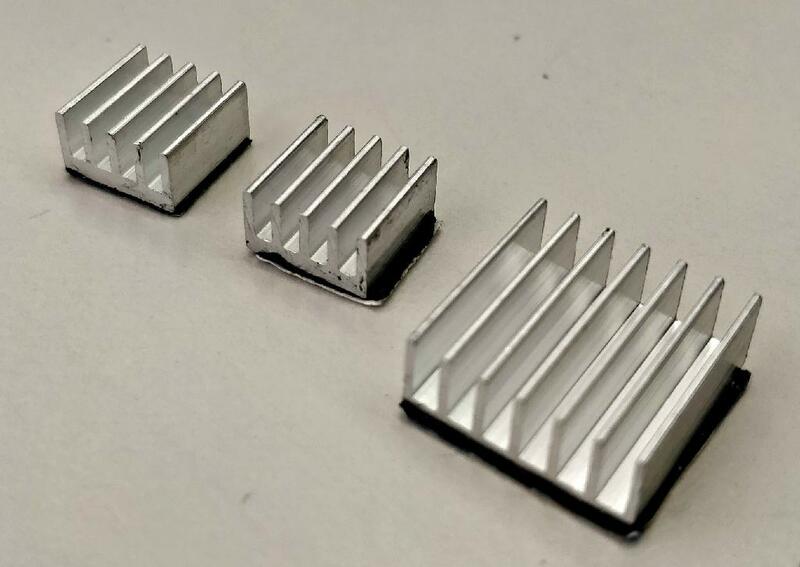 Since we will be stacking HATs on top of the Raspberry Pi with 15 mm standoffs, the maximum height of the heat sinks should be well below 15 mm. The chip dimensions are 15x15mm and 10x10mm. 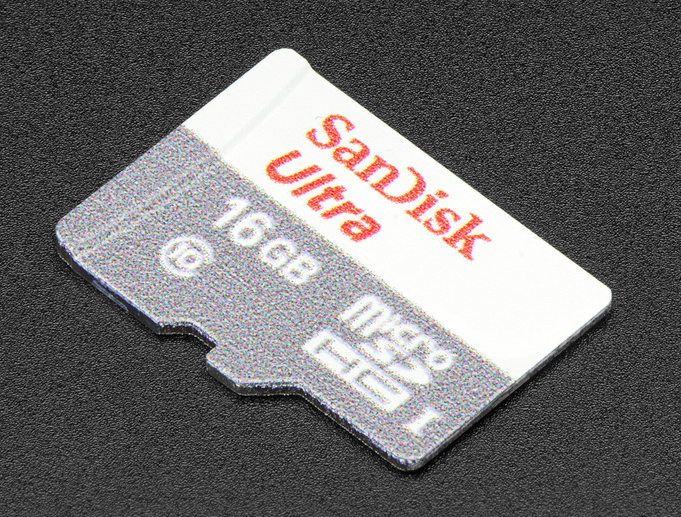 The MicroSD card (Figure 2.10) is the hard disk of the Raspberry Pi. 16 GB of capacity are sufficient for the system image. 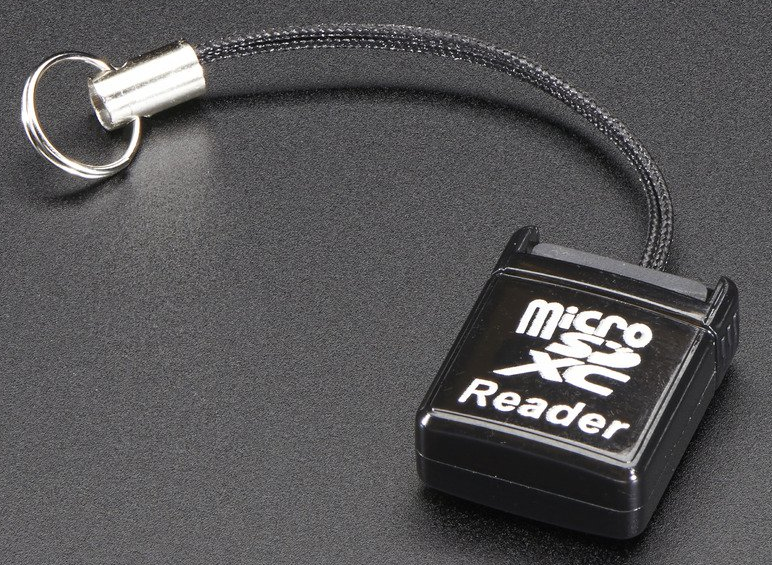 A microSD card reader (Figure 2.12) is useful to copy the system image to a Duckiebot from a computer to the Raspberry Pi microSD card, when the computer does not have a native SD card slot. 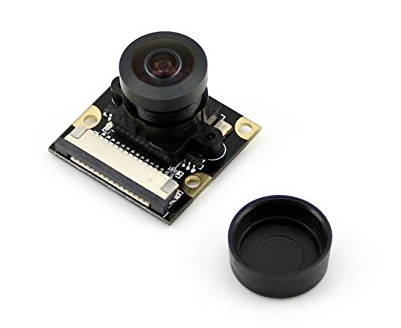 The Camera is the main sensor of the Duckiebot. All versions equip a 5 Mega Pixels 1080p camera with wide field of view ($160^\circ$) fisheye lens (Figure 2.14). 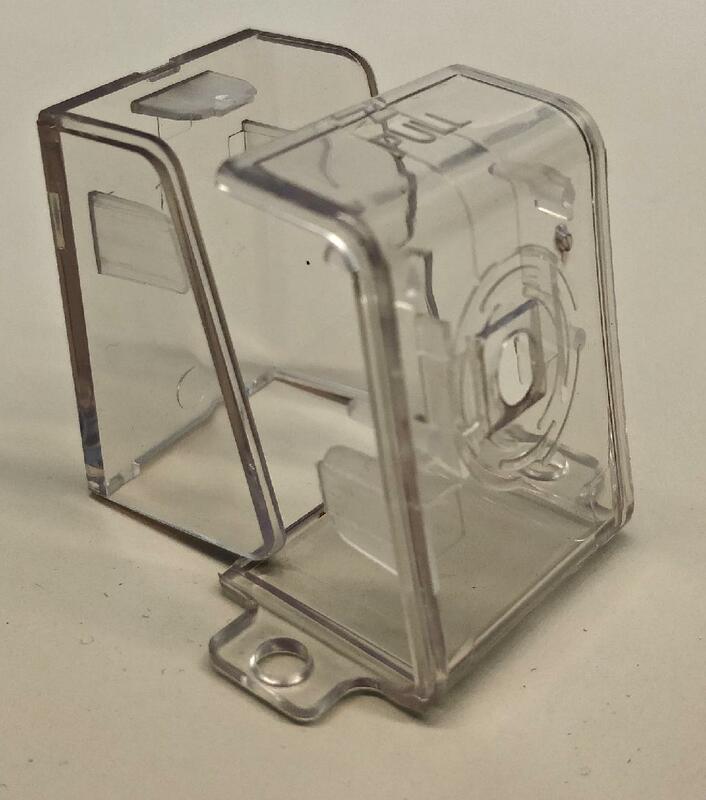 The camera mount (Figure 2.16) serves to keep the camera looking forward at the right angle to the road (looking slightly down). The front cover is not essential. 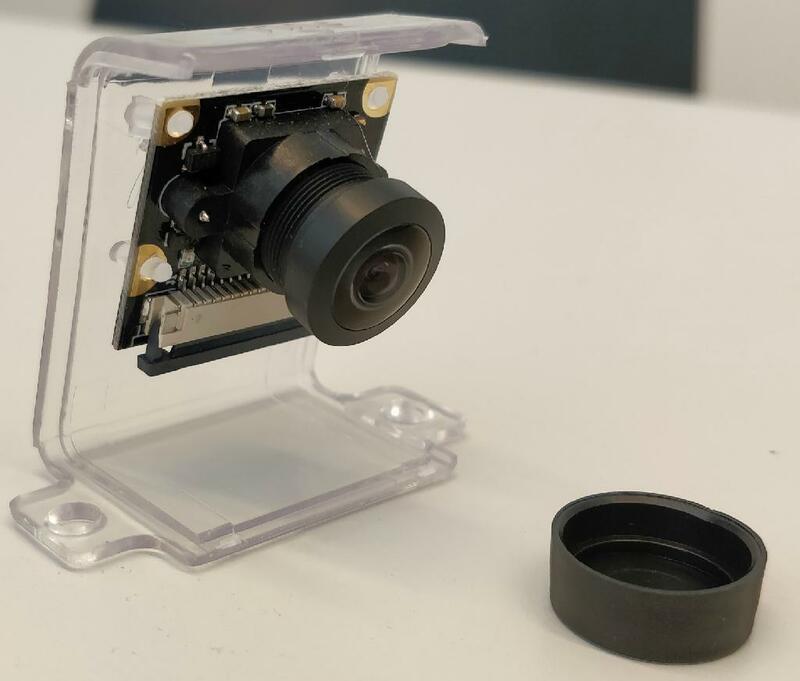 The assembled camera (without camera cable), is shown in (Figure 2.18). 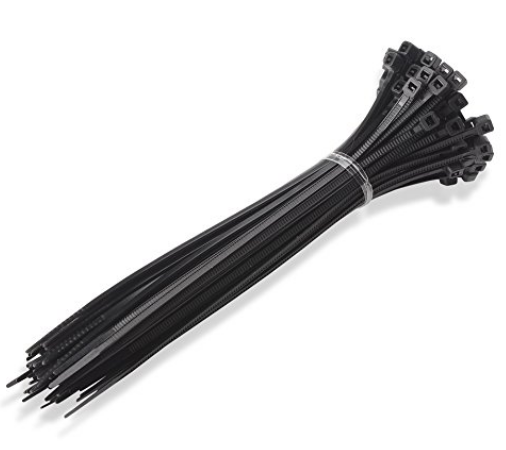 A longer (300 mm) camera cable Figure 2.20 makes assembling the Duckiebot easier, allowing for more freedom in the relative positioning of camera and computational stack. 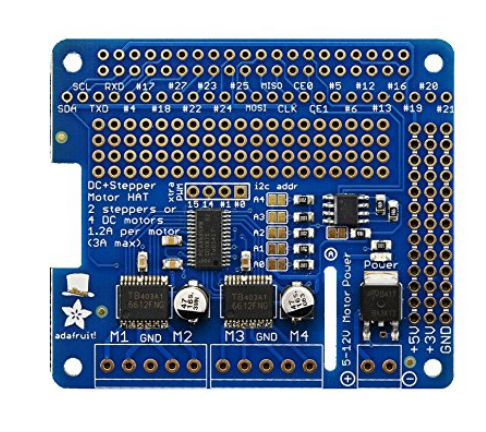 We use the DC Stepper motor HAT (Figure 2.22) to control the DC motors that drive the wheels. This item will require soldering to be functional. This HAT has dedicate PWM and H-bridge for driving the motors. We use a long 20x2 GPIO stacking header (Figure 2.24) to connect the Raspberry Pi with the DC Motor HAT. This item will require soldering to be functional. The battery (Figure 2.26) provides power to the Duckiebot. We choose this battery because it has a good combination of size (to fit in the lower deck of the Magician Chassis), high output amperage (2.4A and 2.1A at 5V DC) over two USB outputs, a good capacity (10400 mAh) at an affordable price. The battery linked in the table above comes with two USB to microUSB cables. 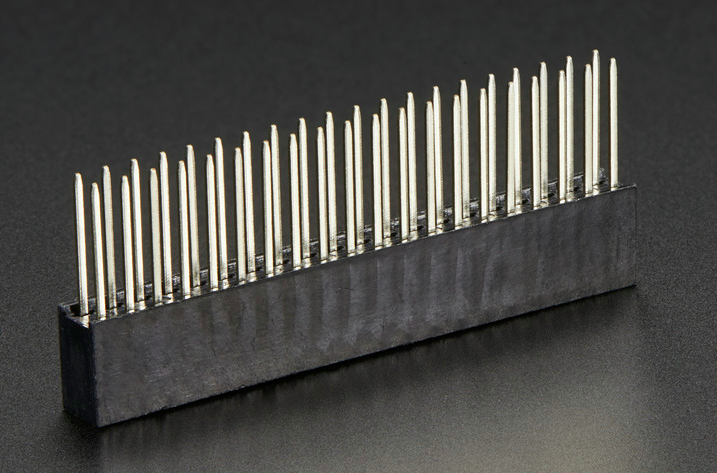 We use non electrically conductive standoffs (M2.5 12mm F 6mm M), nuts (M2.5), and screws (M2.5x10mm) to hold the Raspberry Pi to the chassis and the HATs stacked on top of the Raspberry Pi. 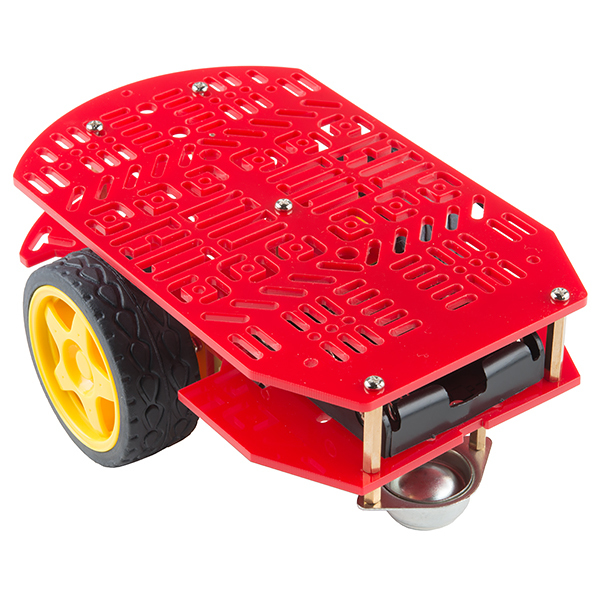 The Duckiebot requires 8 standoffs, 4 nuts and 4 screws. 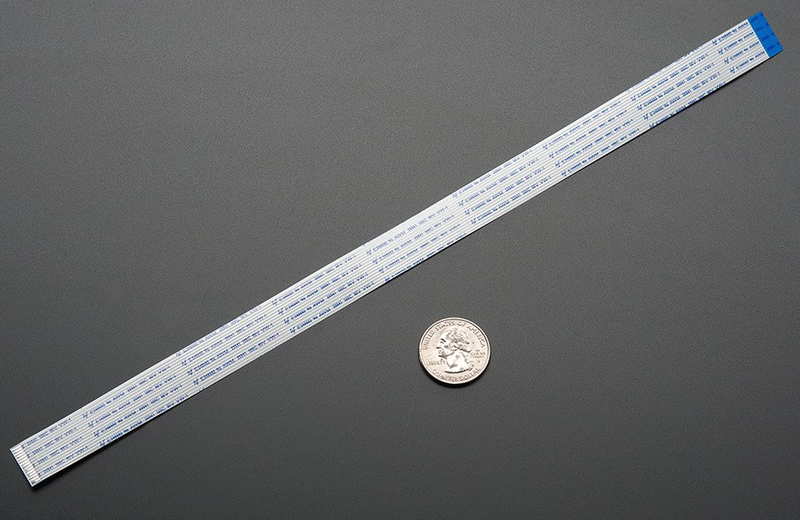 Two 300x5mm zip ties are needed to keep the battery at the lower deck from moving around. 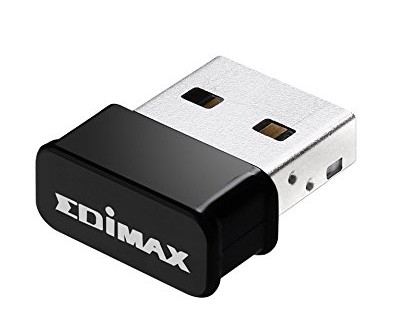 The Edimax AC1200 EW-7822ULC 5 GHz wireless adapter (Figure 2.32) boosts the connectivity of the Duckiebot, especially useful in busy Duckietowns (e.g., classroom). This additional network allows easy streaming of images. 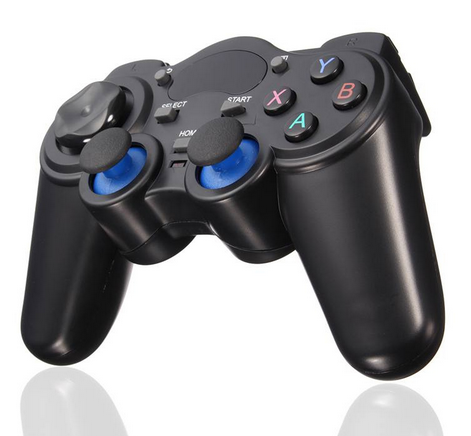 The joypad is used to manually remote control the Duckiebot. Any 2.4 GHz wireless controller (with a tiny USB dongle) will do. The model linked in the table (Figure 2.34) does not include batteries. 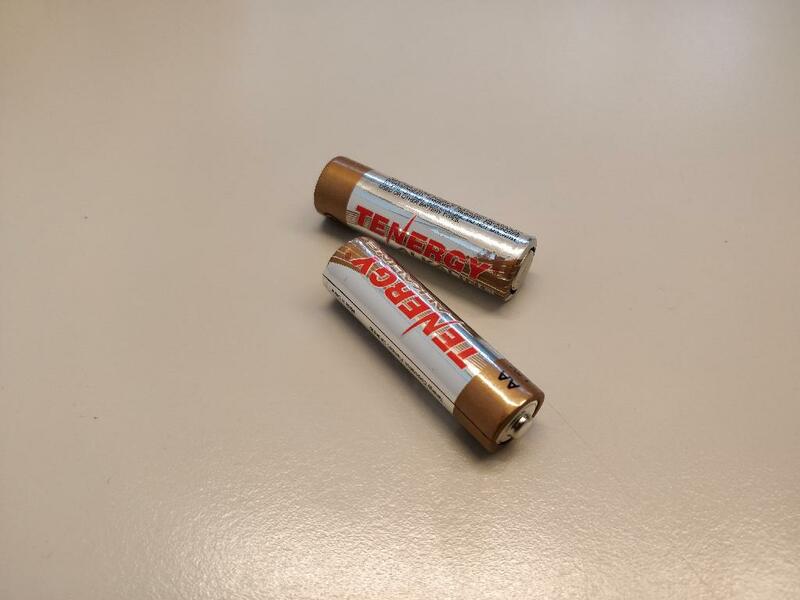 2 AA 1.5V batteries (Figure 2.36). In configuration DB17-d, the Duckiebot is equipped with an “external” hard drive (Figure 2.38). This add-on is very convenient to store logs during experiments and later port them to a workstation for analysis. 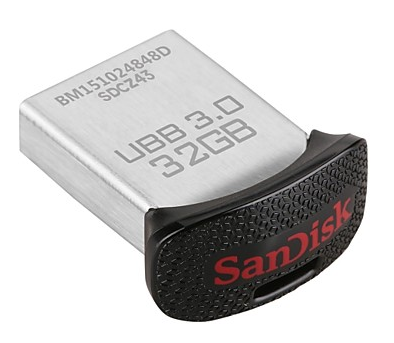 It provides storage capacity and faster data transfer than the MicroSD card.